ABBOTSFORD, BC – Field House Brewing has announced the release of a new limited edition beer to mark the brewery’s 3rd anniversary. 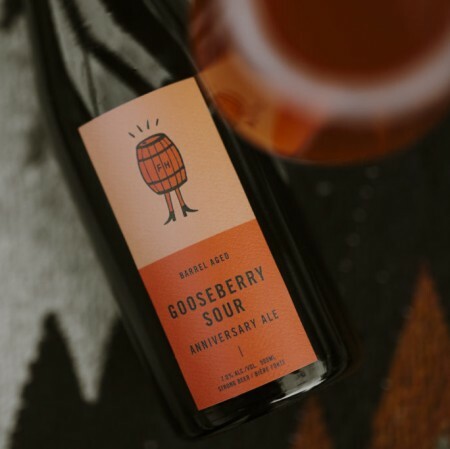 This sour ale was aged in Left Field Cider barrels for over a year on our souring culture and wild yeast, then further aged on locally grown gooseberries from the Taves Family Farms for 4 months. Finally, we bottle conditioned this bright and colourful beer allowing it to develop more complexity in the bottle to celebrate this year and years to come. Barrel Aged Gooseberry Sour will be released tomorrow (January 19th) at 12:00 noon exclusively at Field House.